WIT Research Lab Inc. is a leading research laboratory in deploying of advanced information science and technology in high-technology and key industries, which has been founded in 2003 by Waseda Univ. and the management team, headquartered in Tokyo, Japan. The mission of WIT Research Lab Inc. is to turn innovative technologies into successful businesses. Wit is focused on creating original businesses based on advanced technologies that have significant potential for sustainable growth. shareholder: management team, individual, and Waseda Univ. Executive, Entrepreneur and Investor - Business development, Life Science, Finance, Consumer, and Technology. Kenny has business development and marketing backgrounds. From 1990 to 2001, Kenny worked at Microsoft, was responsible for Windows products, marketing, and partner/channel business for Japanese market place. Prior to Microsoft, Kenny worked as a strategic business planner at NEC in both Japan and US. Before founding Wit Corp. in 2003, Kenny co-founded MediaSelect Inc., a Tokyo, Japan IT publishing and consulting firm that focuses on IT, management and businesses. Kenny received an Master of Science degree from Waseda Univ. - Visiting Researcher, Research Institute of Information Technology and Management, Waseda Univ. Tetsuhide spent 9 years (1990-1999) at Microsoft Japan, most recently as Sr. Director of Systems R&D for Server products teams. 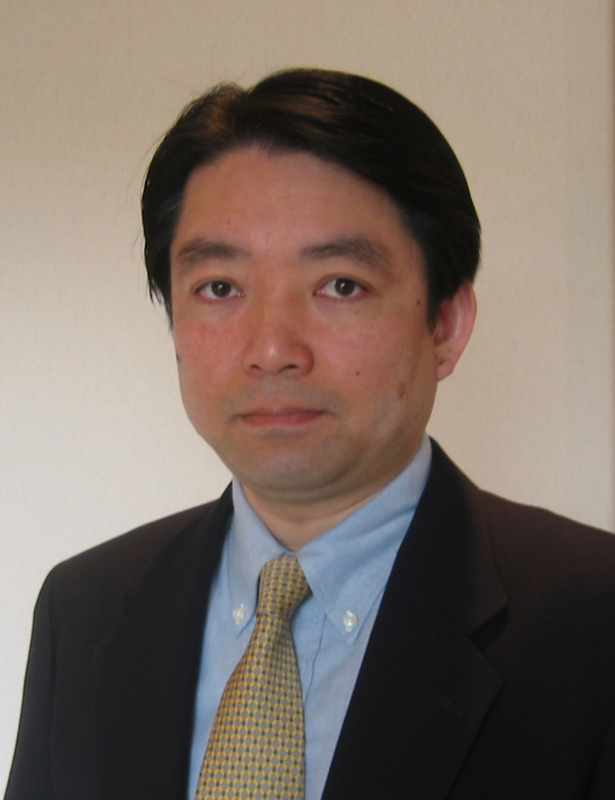 Tetsuhide is responsible for Technology Group, which encompasses all aspects of Wit’s system software and solutions businesses. © 2003-2019 Wit Research Lab Inc.